This is one of the most popular mattress types because typically they cost less than newer types of mattresses. Unfortunately, they also don’t have the durability of other technologies, as those coils tend to unwind after 5-10 years. Some manufacturers get around this by super-loading the number of coils that they add to the mattress, which lessens the load that each coil has to bare. That can help lengthen the lifespan of your mattress. Memory foam was originally developed by Nasa to help its astronauts sleep better. Luckily for us, these types of mattresses didn’t stay under top-secret control for long. 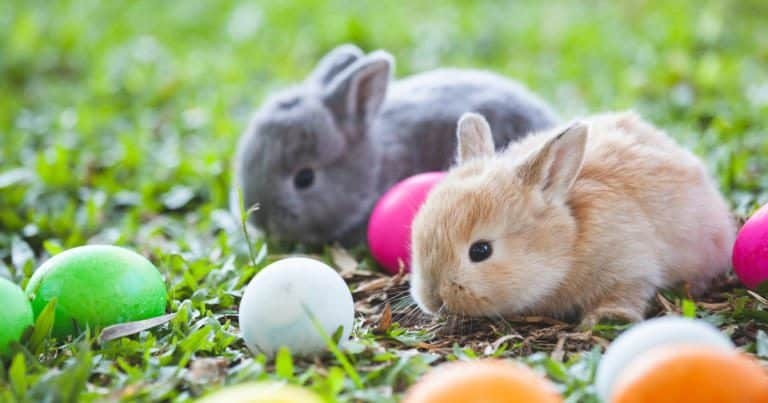 Made from durable, high-density polyurethane foam, they represented a big advancement in durability over the traditional innerspring mattress. This foam also offered up some unique properties for sleepers — it contoured to a sleeper’s body for added support and comfort. These are mattresses for sleepers who sometimes suffer back or neck problems while sleeping. 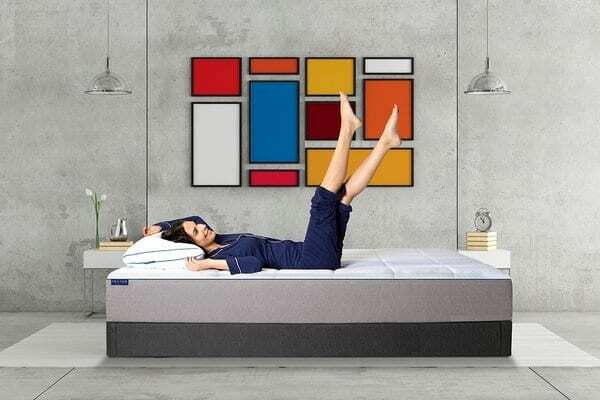 Recently, Level Sleep came out with a bed that shows how memory foam continues to develop, making it one of the most versatile types of mattresses on the market. This is a huge reason it has become one of the most popular mattress types. 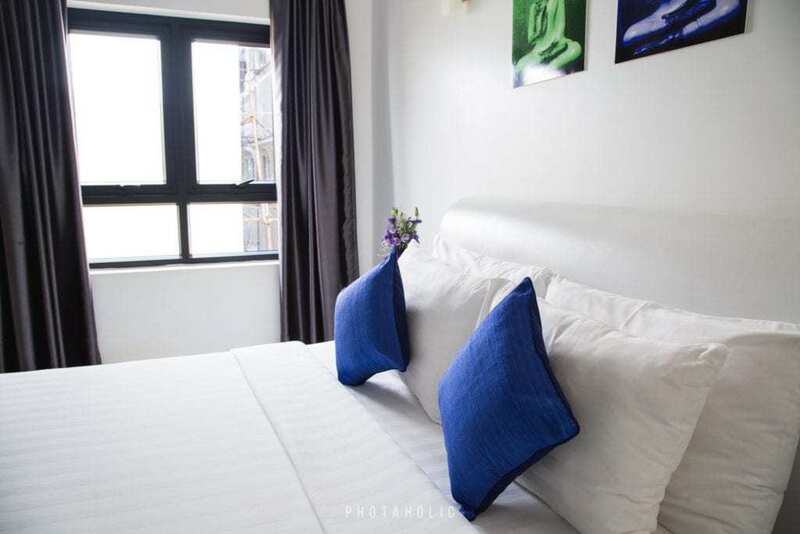 Its foam is highly developed to create a bed that’s soothing for problematic sleepers. Gel mattresses are like the cool younger brother of memory foam. It’s basically offering the same support and durability, but often with better temperature regulation than their big bro. 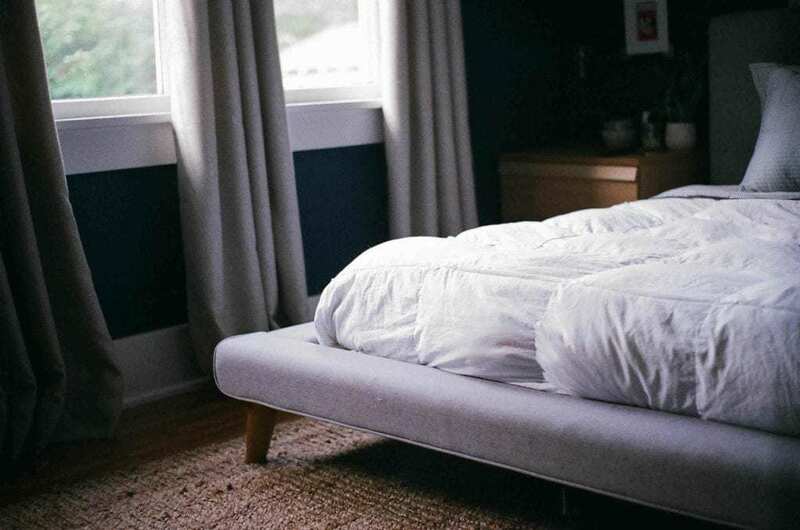 There isn’t much that can be said about a gel mattress that can’t be said about a memory foam mattress, as they’re probably the most similar when thinking about types of mattresses. More recently, specialty foam mattresses have taken the best of gel AND memory foam and combined them into one mattress. That means that you’ll often get the benefits of support and durability that you’d find in a traditional memory foam mixed with the temperature control of a gel mattress. Many modern mattresses you see today combine three or four types of foam in layers to create a balanced foundation that can address a sleeper’s comfort while also addressing potential back and neck issues. 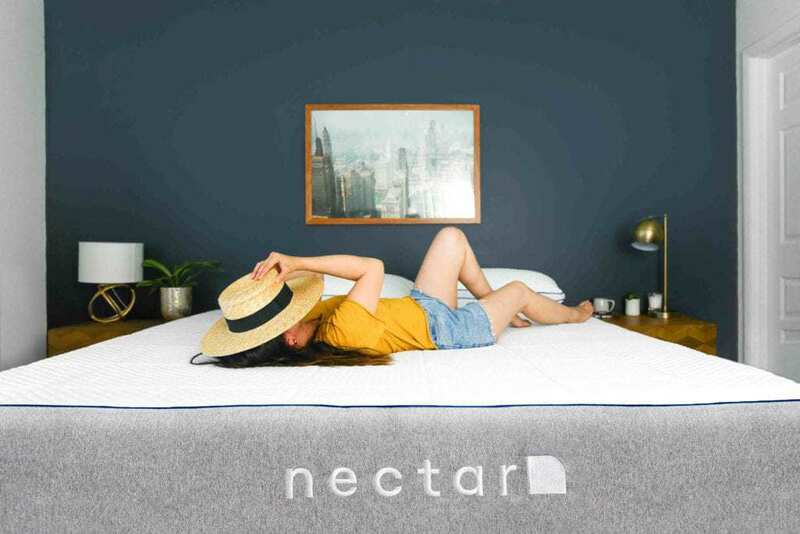 The Nectar mattress is a great example of how these types of mattresses can utilize different types of foam for multiple benefits to the sleeper. Their unique four-layer foam design is mirrored by a low price point, making it an ideal bed for a consumer looking to get into the specialty foam game without breaking the bank. While the hybrid mattress still represents a luxury item, recent technological advancements have lowered the price considerably for those looking to dip their toes in the hybrid market. DreamCloud recently introduced a mattress that combines the best of memory foam, coils, and even a tufted cashmere blend topper. It’s a great value find for a premium bed, easily making it one of the most popular mattress types. With so many options, it can be overwhelming to start the process of buying a mattress but know that it’s just about finding the right fit for you. Many of the types of mattresses listed offer lengthy trial periods (up to one year) so that you can try them before you commit. Take the time and find the bed that’s right for you. Your sleep is so important, and a great mattress makes all the difference. Good luck!